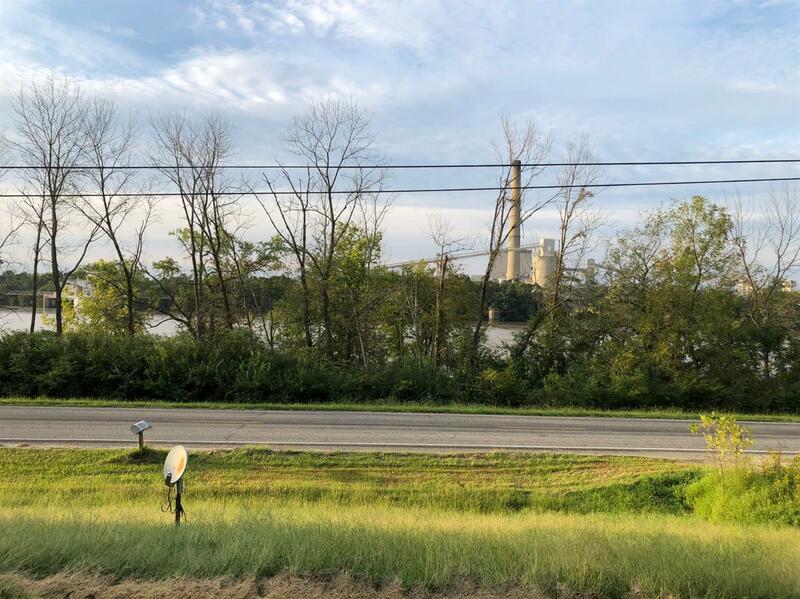 Ohio River view and frontage! Perfect property to hunt, fish or boat from in need of your personal touch. The river frontage needs some clean up and would be ready for your camper. The majority of the property could be used for a new home or just hunting. Land has a couple of level areas as you head up the hill and there is trail/road. NOTE: This property was sold on 2/14/2019 and is no longer available. The details listed below are believed accurate to the date of the sale and are subject to change. This listing courtesy of Rae Jean Austin (513) 479-4505, RE/MAX Preferred Group 513-574-0600.